When your website does not perform efficiently it leads to a poor user experience and it causes the search engines to rank you lower. The purpose of an SEO audit is to identify areas where your website performance is lacking. With the information gathered, actionable steps can be taken to increase the performance of your website. With a higher performing website you will rank higher in the search engines and ultimately bring more customers through your doors. On-Page Factors - Header Tags, Meta Data, Keywords, Alt Attributes, Etc. Off-Page Factors - Backlink Profile, Page Authority, Trustworthiness, Etc. Accessibility - Can your website be found and easily navigated? Indexability - Are the search engines actually indexing your pages? Competitive Analysis - How do you rank compared to your competition? An SEO audit will provide a performance baseline to work from. But what's important is what you do to address the issues that are found. 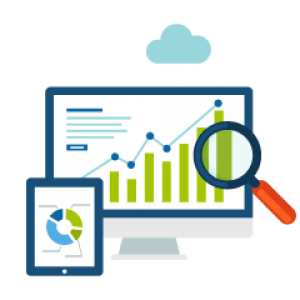 With our Search Engine Optimization Services we address the issues found and begin the process of increasing your website performance. 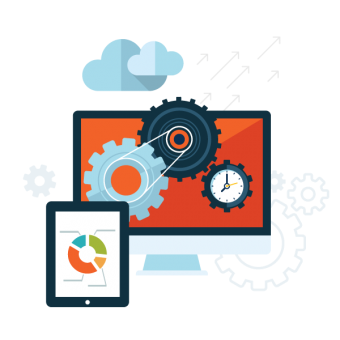 We will constantly monitor your site performance, provide SEO suggestions, and implement fixes where needed. As issues are fixed you will see improvements over time, and ultimately begin to rank higher in the search engines. Let us perform a thorough SEO audit for your website. We can identify both on-page and off-page SEO issues and help you correct them. We can also show you how your competition stacks up and help you develop an SEO strategy to outperform them. Contact us today to have us perform an SEO audit for your businesses website today.